Replace your old and rusted OEM bracket with Auto Rust Technicians Right Front Upper Trailing Arm Mount. Manufactured right here in America and using heavy duty 7 gauge steel, this upper control arm mount is built to last. Certified welders from Auto Rust Technicians use CNC to cut this steel, bend it, and then MIG weld the steel together. 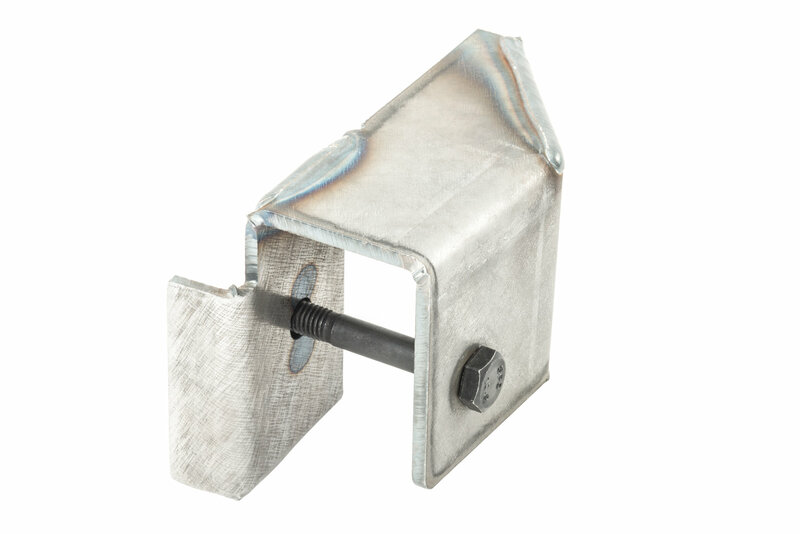 A mounting bolt and factory installed weld nut is included to make installing this bracket easier. 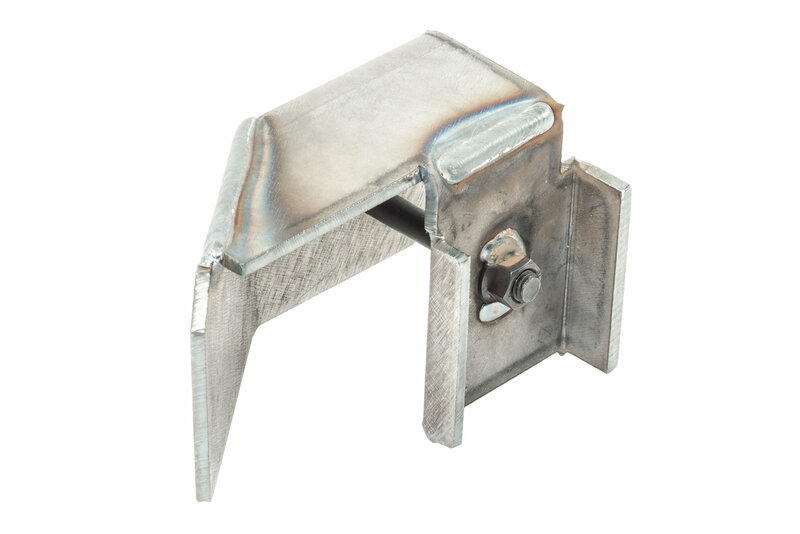 Cautiously follow the instructions on how to cut and remove your old bracket and weld the new bracket in place of the original. Made in the USA: Before your old and rusted trailing arm mount falls off, replace it with an american made one. Welding: To install this upper control arm with bolt and weld nut already in place from factory, an expert may be needed. 7 Gauge Steel: At Auto Rust Technicians, CNC cutting, bending, and MIG welding was done by a certified welder.